Listen, not all of us are “Monday” people. Not all of us are Friday people either. But despite the busy workdays and perhaps sometimes lonely weekends, we can try to make out days lovelier with simple practices and steps. I don’t mean to write this article in hopes of getting you inspired to “buy all the glamorous and lovely things”. No, it’s a lifestyle. It’s about taking time to enjoy your day and doesn’t require a big budget at all. There are so many ways to make any day brighter, more glamorous, and lovelier. All you have to do is set your mind to it. All it takes is that positivity – that desire to be creative. Take some time to yourself, and surround yourself with all the little luxuries life has to offer. One of my favorite ways to make any day lovely is to have a fresh flower arrangement in the home, delivered to a friend or family member, or just simply bought for yourself. Take a bouquet to the office, to the park, or straight into your bedroom. This simple act can bring marvelous colors and scents into your space. The delicate nature of flowers reminds us to enjoy the little things, as we should. Step into your local super market and pick up a bouquet. I use these lovely vases because they look so chic! And if you don’t want to bring in real flowers, you can definitely decorate your home with faux flowers as decor, like this set. While you’re at it, indulge yourself. Pick up a sweet treat you haven’t had in a while. Did you know Godiva has a free chocolate every month program? All you have to do is spend a certain amount each year. From what I recall, it isn’t much – I think at least $25. Any with birthday’s, anniversaries, or just because moments, chocolate can definitely be bought. Or maybe you just want a cup of coffee in the middle of the day. Whatever your treat may be – have it. And that’s a great way to make your day a little more lovely. My favorite sweet treat probably has to be these Frango Chocolate Mints that I always pick up at Macy’s. The ones here still have the Marshall Field’s logo on them! These chocolate mints are absolutely delicious. Pick up your favorite scent and light candles when you come home from work. It’s such a lovely way to de-stress and set a new mood in the space. Some amazing relaxing scents are lavender, vanilla, and eucalyptus. Put them in your bedroom as you cuddle with your special someone. Put them in the living room as you sit down with your favorite book. Or put them in the bathroom as you soak in an equally relaxing bath. Wherever you are – surround yourself with relaxation, and of course, love. This vanilla scented candle is literally the best! I always light it up when I get home and relax. This candle company has some other great scents too. I personally don’t like too many of the floral scents however.That’s why I find vanilla so very relaxing! Or a text, email, on a sticky note. Write a lovely note to yourself. List out what you are grateful for and stick it on the wall in your office. Look back on it throughout the day and remember how lucky you are to have those things. This journal from Kate Spade is chic and a great way to carry around your happy thoughts. Write a lovely note to the person that makes your heart sing – leave it in their bed, their purse, anywhere they will see it. Hand deliver it, perhaps with that lovely box of chocolates you just bought. Send a text to your friend, wish them a lovely day. Not only will your day get lovelier, but it also will for someone else. I know this might seem like a silly way to make your day lovely – but trust me, it’s not. 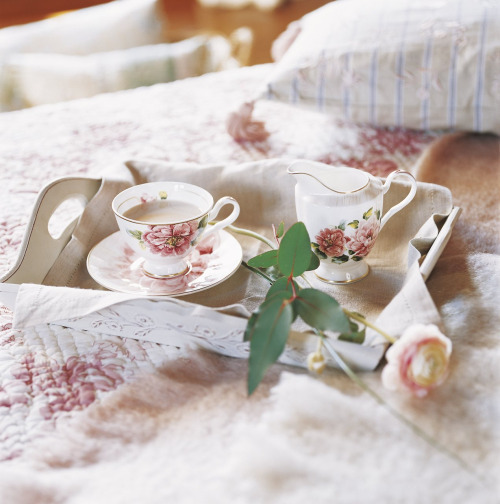 Making your bed first thing when you get up each morning helps set the tone for the rest of the day: neat, orderly, and waiting for you to cuddle with it when you get back. One of the most refreshing things is getting into a perfectly made bed. Make it a habit and add your own twist. 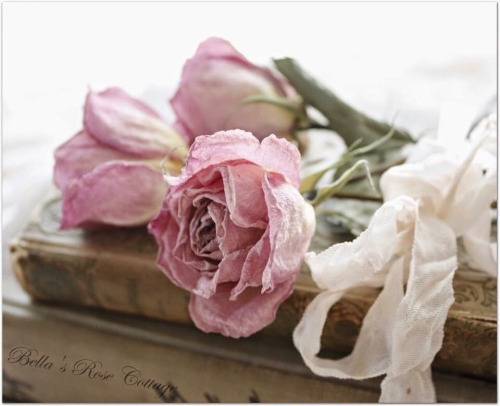 Leave some rose petals, a good book, or sprigs of lavender to make it cozy and relaxing when you come back later that day. If you’re looking for an extra cozy blanket, I highly recommend this one! I use this when I’m snuggled up on the couch reading. What are some ways you make your day lovely? What are the little jewels in life you appreciate everyday? If you enjoyed this post, don’t leave without checking out my post on this amazing DIY Fall Room Spray using essential oils. This craft is easy and cheap to make and it takes lovely day to a whole new level! Such lovely photos to set the tone for a beautiful weekend in Chicago. So nice meeting you last night! I am now doing the make your bed thing, and I seriously believe it. It’s so odd but it really makes such a difference in your day and a shift in how you approach your day! Love this post. I know, right?!? It’s amazing! Thank you so much for visiting! I love this! Candles, notes and chocolate definitely make EVERY day a better one! I am so glad you agree! Have a lovely day! Candles and flowers! Those two things always brighten up my day. Great ideas! Thank you so much! I adore flowers and candles too! Going to get some more today! Have a lovely day! Such great advice!! Love it! This is such a great post! I love all of your ideas, and all your beautiful images! Thank you so much! Hope you had a lovely day! What great advice! <3 And beautiful visuals. Thank you so much! Hope your day was lovely! cute post idea, definitely agree with these! I definitely agree! Ours is just old flannel but i love it regardless! Making the bed just feels so right. Yay! hooray for flowers! Thank you for stopping by and I hope your day was lovely! what a sweet simply way to make any day special. I completely agree about with lighting a candle. the smell and the glow are enough to make the roughest of day seem less so. 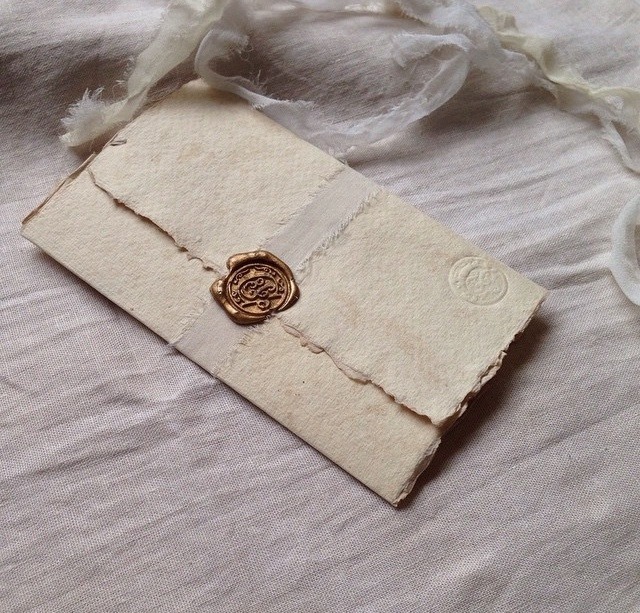 I am also trying to get back into writing letters; there is something so satisfying and permanent about it! Hello! I am so glad you like candles as well! I think they really make a difference! Thank you for stopping by! I am so glad to hear that! I considering even just sending a text works just as well! Postage is expensive lol. Really? I had no idea!! How amazing. I don’t think we have a shop around us – but thats really cool! Thank you for sharing and stopping by! Oh rats 🙁 I’ve never been to Chicago! I am dying to get out that way!! I love this post! It’s so true, Mondays can be lovely too! All of your images are beautiful BTW! Hello Bri! Thank you so much! I love Mondays! Hello Joy! Thank you so much!! I can never leave my house without making the bed. I should show my husband the “getting a bouquet” part – we’ve needed a few flowers to spruce up the living room lately. Thank you for stopping by! I always love seeing your comments! I agree, making the bed makes such a difference. It’s a habit I just started and it’s made my day so much more relaxing. I would definitely send this post to the hubby! Lol. If he doesn’t get you flowers, just goon to the market and indulge yourself 🙂 Hope you have a lovely – and hopefully, flower filled day!